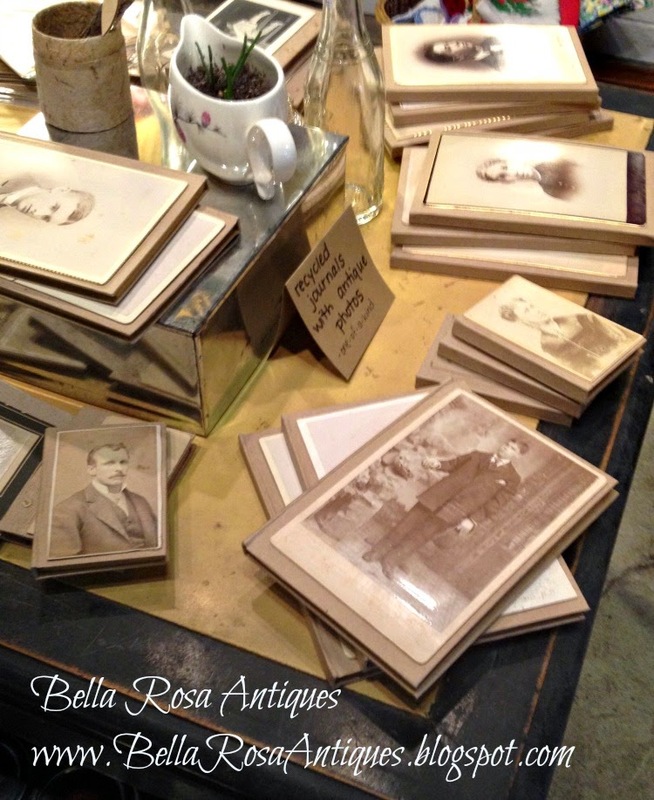 Bella Rosa Antiques: Let's Talk Vintage #21: Repurposed, Remade, Really Good! Let's Talk Vintage #21: Repurposed, Remade, Really Good! 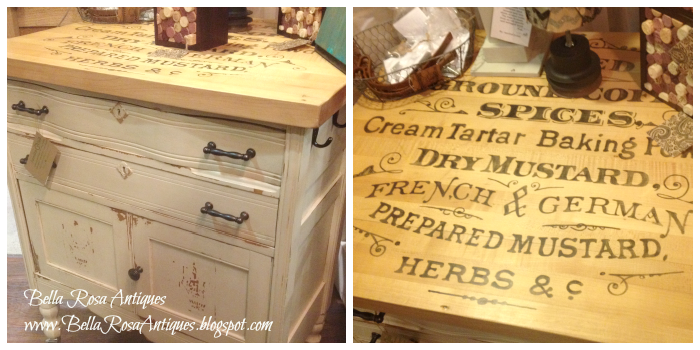 highlighting today for Let's Talk Vintage! 4. Then link up below Tuesday mornings at 9! 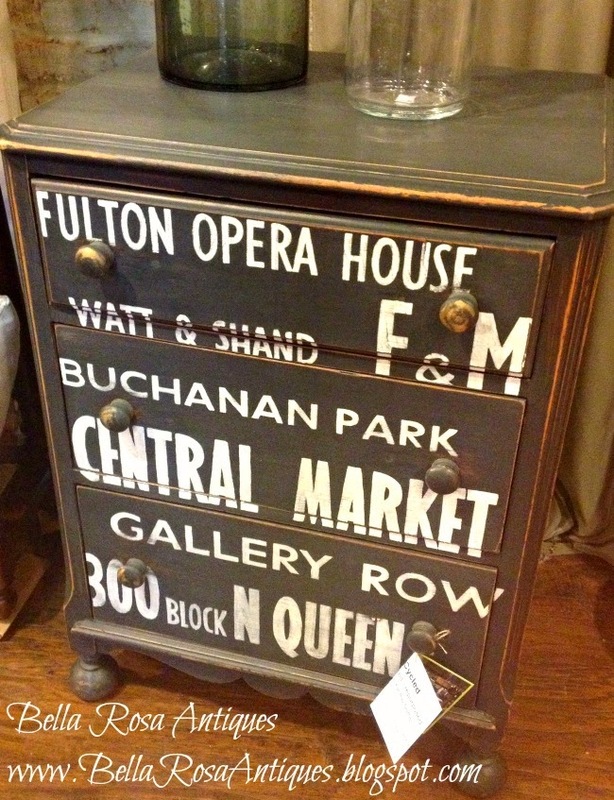 Now, back to the tour of a group of vendors, with many arts and vintage loves in common. The collective's tag line is often: "It's just like Etsy LIVE!" How can you not love a place like this? The vendor spaces are housed in an old warehouse downtown. and the graphic lettering. Wow! night stand with local points of interest in the city! done with local attractions, it is super cool! 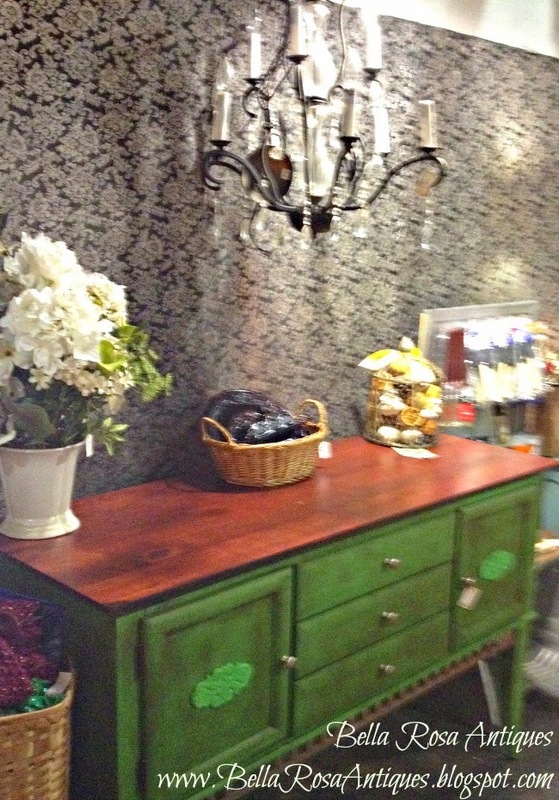 but this one was the most eye catching with the green and the dark stain top. The wall behind it is just fabric. It was done so well I thought it was wallpaper at first. What a great way to divide the booths. of sophistication to her booth. 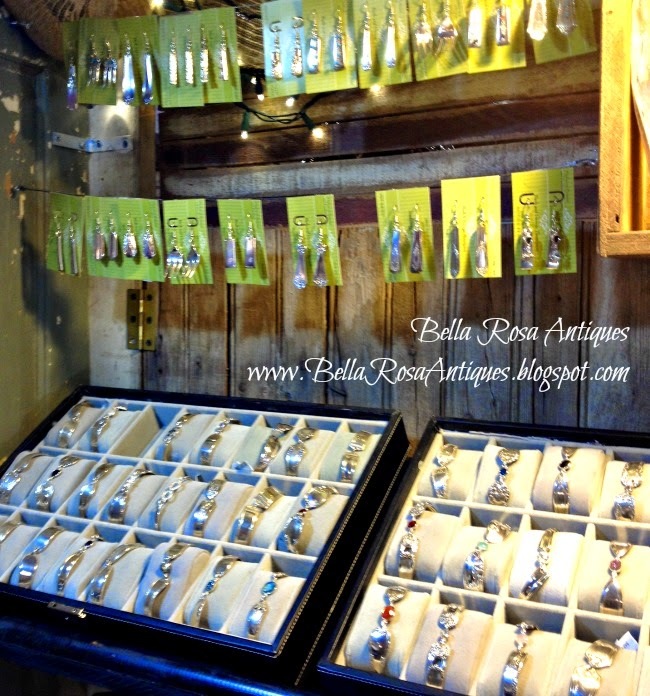 Here we have someone who turned vintage silverware into stunning pieces of jewelry. Earrings, bracelets, necklaces, keychains, too. But THIS ONE. . . this vendor tugged at my heart strings. Oh the thoughts I could write... the memories. 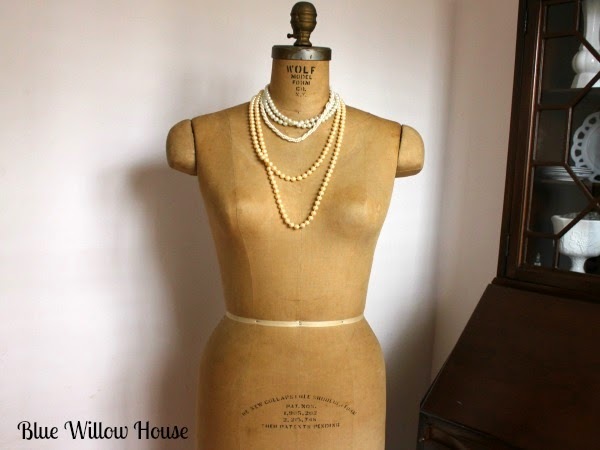 newest house guest, Annie E.
She is quiet but loves to wear vintage! stocked in her booth long enough! You get the idea. Every Tuesday at 9 AM. Hi Jillian, thanks so much for the invitation to the party! 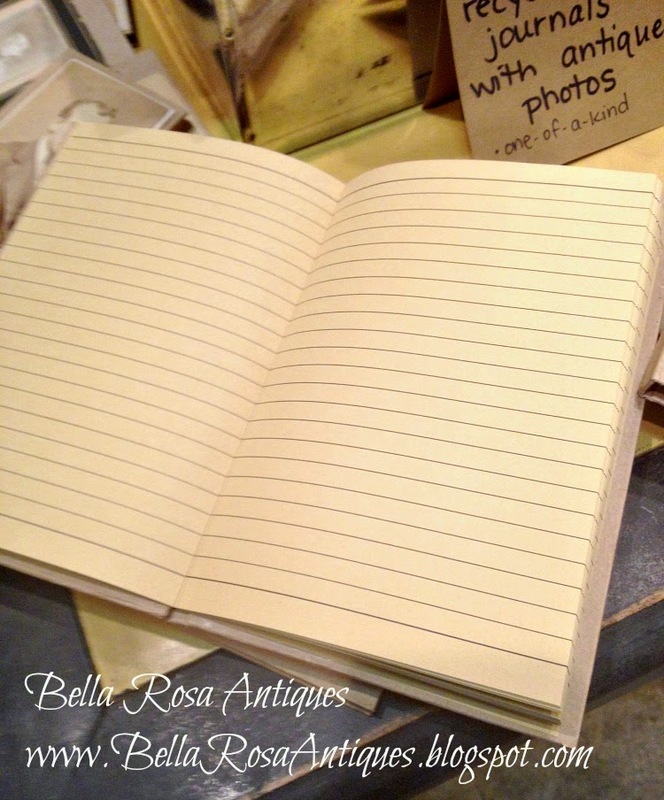 LOVE those journals with the photo fronts! Hi Jill, Thanks so much for hosting and have a wonderful week! 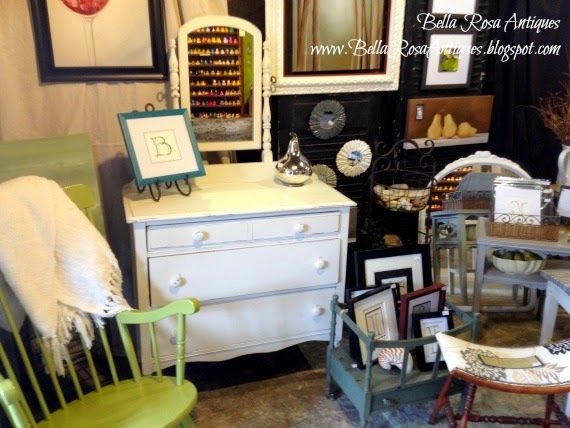 Good morning Jill, thank you forVintage Repurposed and Remain 21 this week. 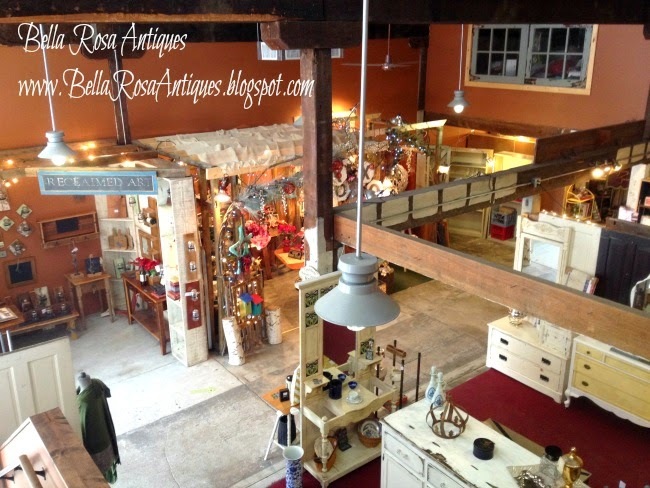 As a collectibles reseller I always love seeing how others have set up their wares and spaces. A treat today. Have a lovely week. Thank you so much for featuring Annie E. I discovered your party and blog recently and am now a devoted follower. Loved seeing all the different vendors and their wares, Jillian. Thanks for hosting! 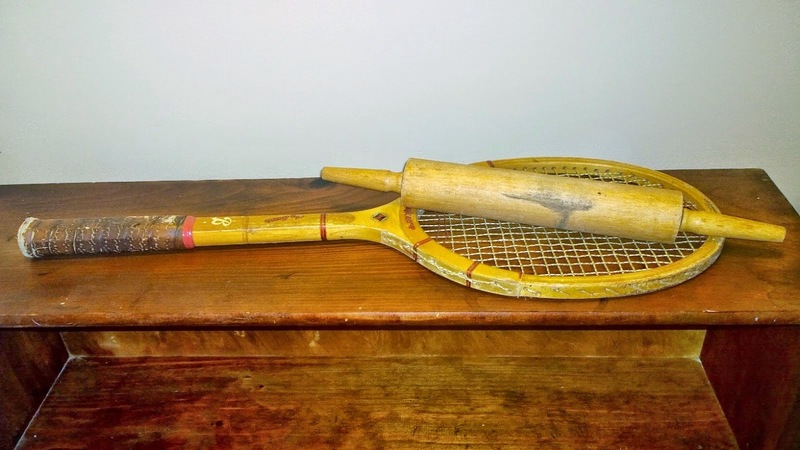 Such delightful links to vintage items. Thanks so much for hosting. 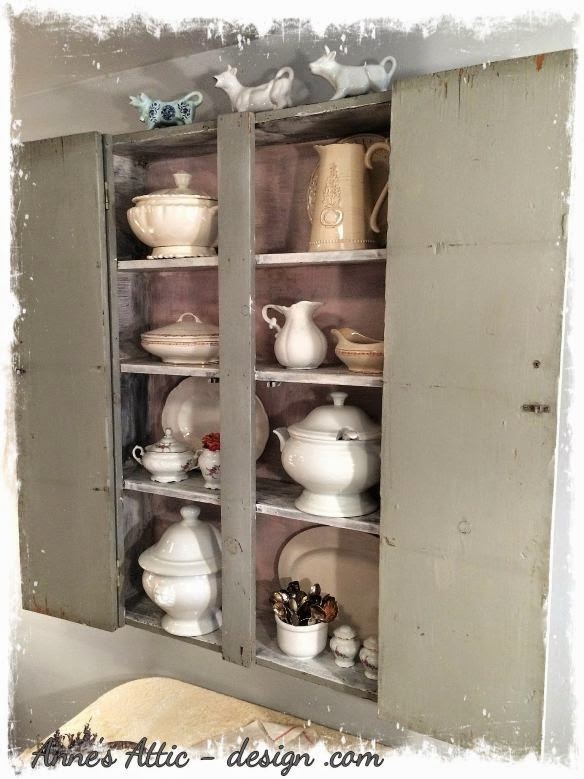 Isn't Jo's cabinet fabulous? Thanks for sharing with SYC. Thanks for the feature! Just added all my new pieces to my booth last weekend and my mom and I completely rearranged it. It was a challenging and long day! What a great place! I would have had a blast there. Loved seeing the photos of the booths. But by far my favorites are the journals with antique photos on the covers. I might have to make me one. Vintage Blog of the Week! What an Honor!